For most people, your home will be the largest single investment you will ever make, so picking the wrong mortgage can be a very expensive mistake. The wrong product could end up costing you thousands of pounds more over the lifetime of the loan and often what seemed the cheapest option on day one may not prove to be over the long-term. Current mortgage products mean it is wise to look at your mortgage every few years, particularly at the end of any fixed period. 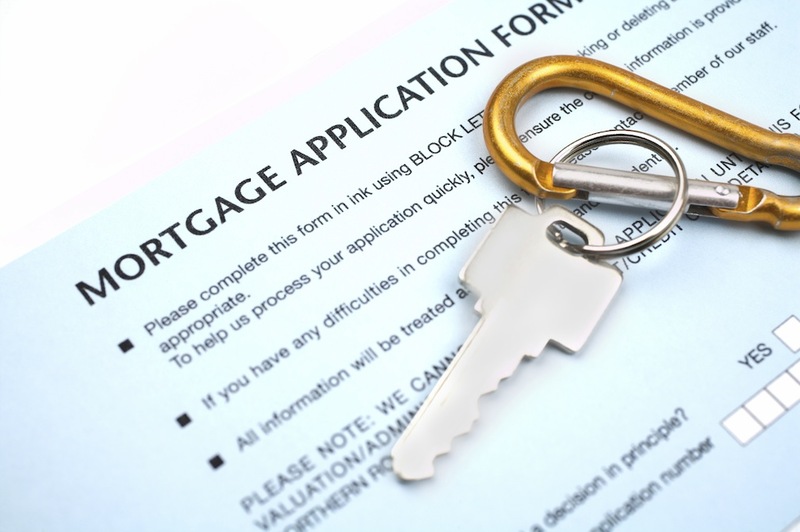 Failing to do so may put you back on your mortgage provider’s base rate which can be many times more expensive than the best rates the market can offer. To add to the confusion there are a bewildering number of mortgage types available to select from. We've written an overview of some of these in the accompanying pages, but to make a truly informed decision, call us on 0161 248 9746 and ask for an appointment with one of our advisers. Talk to us if you are one of the estimated 4 million people stuck in an affordability trap with your current provider pushing you onto their higher base rate rather than the best rates available which can be significantly cheaper. Please remember that you should not borrow more than you can safely afford and your home is at risk if you do not keep up the repayments on your loan.